My family and I would just like to say a big thank you for your prayer department at KCM. 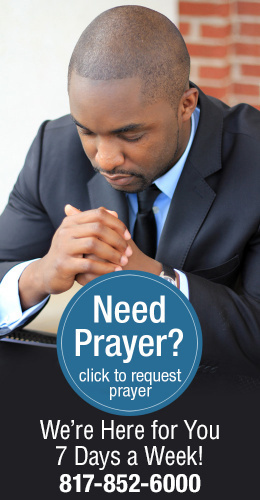 Whenever we have a situation that needs prayer we send an email and ask the team to pray and be in agreement with us. Over the last year we have had numerous urgent situations when we emailed KCM and they immediately got in agreement with us for what we were believing. We had no place to [sleep] and the Lord provided for us free accommodations. We had no money for a flight to Japan (we are missionaries in Japan) and the money came, and much more. It’s such a joy to know that on the other end of the line is a pray-er with no doubt! We urge anyone who has a need to get in agreement with KCM! Praise God the Word always works.